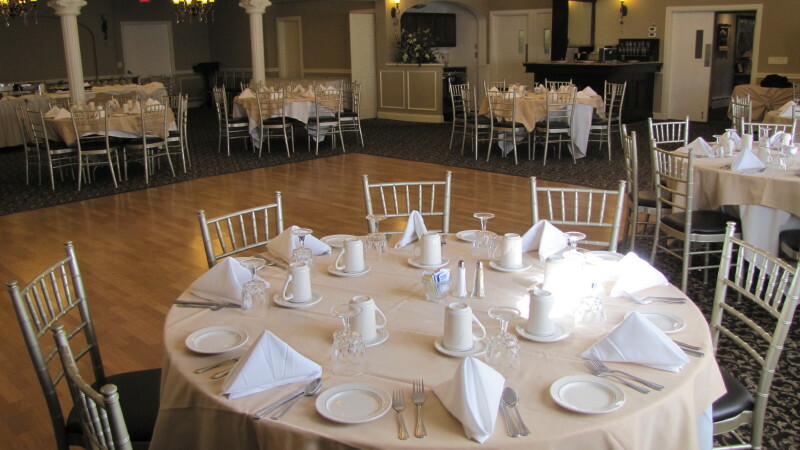 Mountain View Chalet has 3 rooms available for private events. 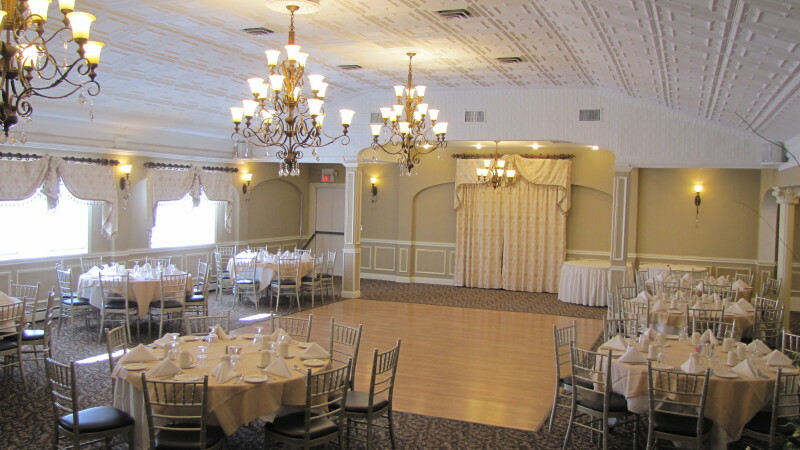 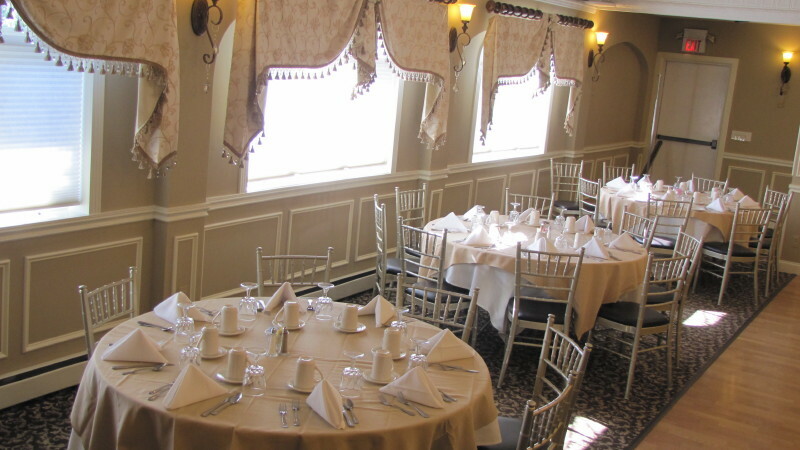 All 3 rooms are available to host events, including Rehearsal Dinners, Showers, Birthday Parties, Retirement Parties, Corporate Events, Bar/Bat Mitzvahs, Christenings, Pharmaceutical Presentations, Day Retreats, and Business Meetings. 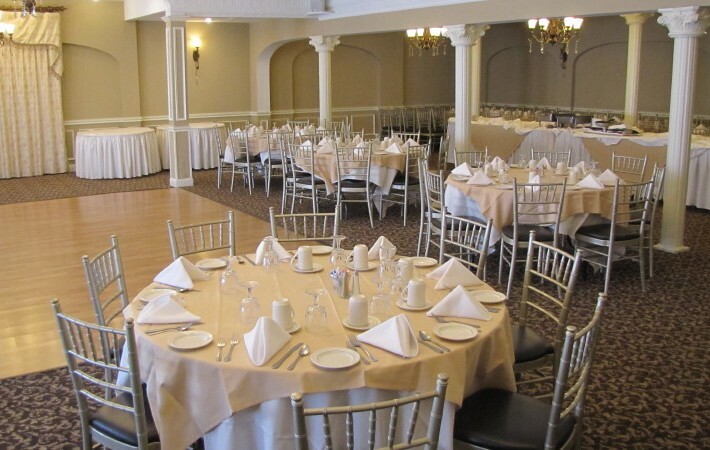 Private Events Staff take great pride in making your event a successful, stress-free, and memorable affair. 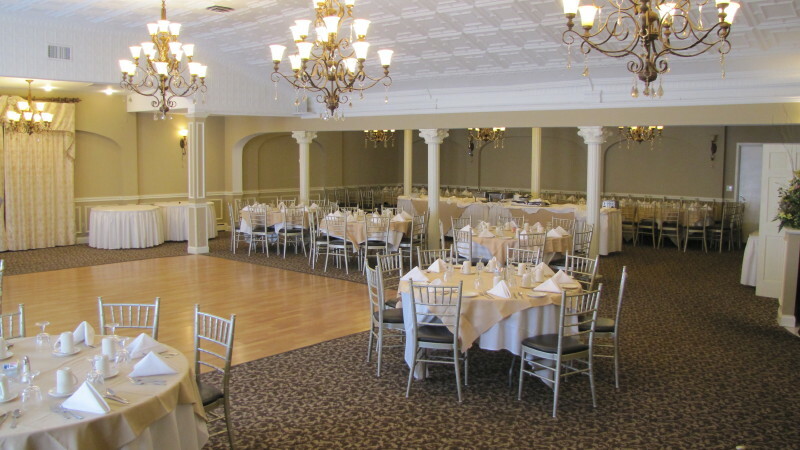 Please consider the following general information when planning your event.